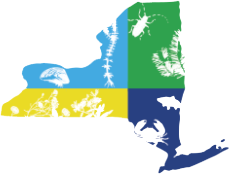 Check out the National Invasive Species Awareness Week webpage to find an event near you! Interested in learning more about invasive earthworms? Join this noontime webinar for an overview of the impacts and management of Amynthas and other species. Registration now open for the 2nd Annual RISCC Management Conference. Visit the symposium page for more information.